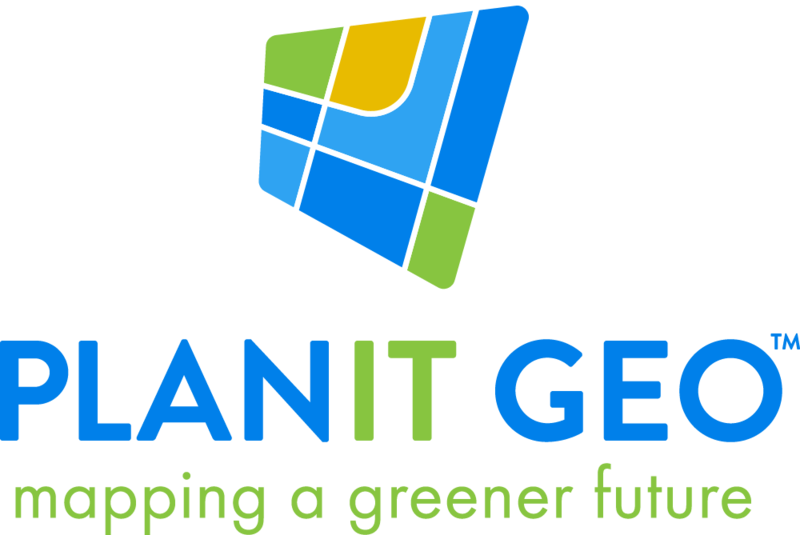 Meet the fresh new face of PlanIT Geo™ We are excited for our new look and rebranding, find out why we decided to take the plunge in our newsroom. 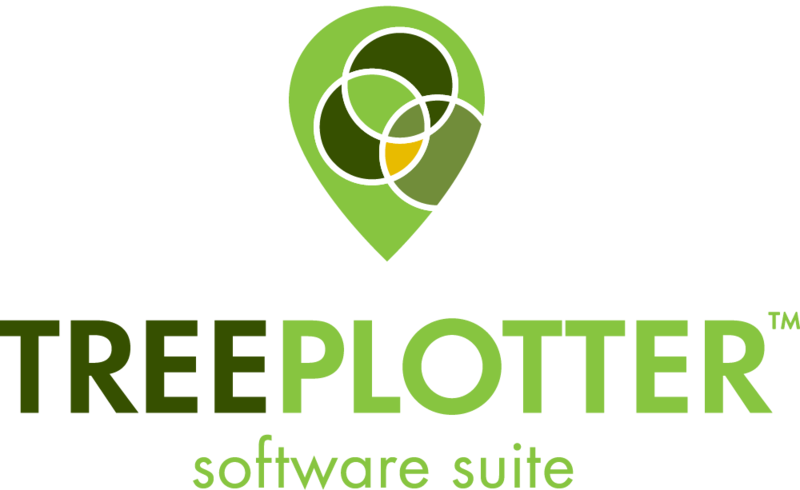 TreePlotter™ Software Suite continues to spread around the world! We have new users in Singapore, British Columbia, and United Kingdom to name a few. 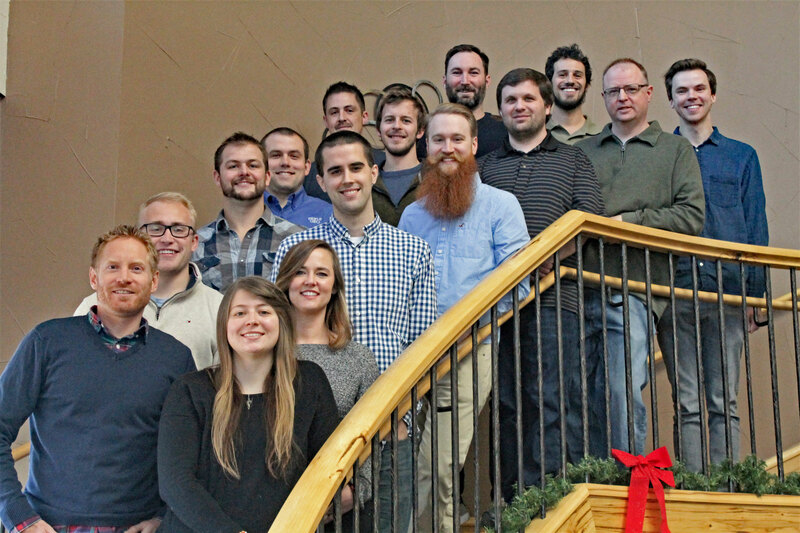 Learn more about a BRAND NEW TreePlotter™ product in development, new employees, and more in our Quarter 2 Newsletter.